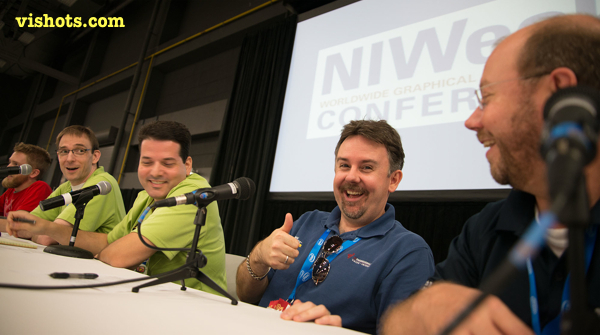 Here's a recording of the VI Shots Live panel I did way back at NIWeek 2012. You'll hear me mention in the recording that this should go live soon after NIWeek. I guess soon meant a year, because here it is. On the panel are Jack Dunaway, Justin Goeres, me, Chris Relf and Brian Powell. We all had fun recording this, I hope you enjoy it.